Which Switch or Sensor is Best for Your HVAC System? Which Switch is Best for You? Senasys manufacturers a large variety of switches for HVAC systems, including our TC Switch (Firestat), bulb and capillary thermostat, bi-metal switches and micro snap action switches. Senasys manufactures a wide array of temperature switches for HVAC systems including bulb and capillary thermostats, bi-metal snap disc thermostats, and duct limit switches.The temperature switches for HVAC systems typically are used as a fan or lime when a pre-defined temperature is reached. Our TC Adjustable Limit Switches, also known as a Firestat, are used to shut down heating, ventilation and air conditioning equipment. They are shut down once the air temperature rise exceeds the units pre-set limit. Senasys is current in the research and development stage for a duct fan switch, which will turn on equipment when the temperature exceeds the limit in the HVAC equipment, such as a fan of a blower. 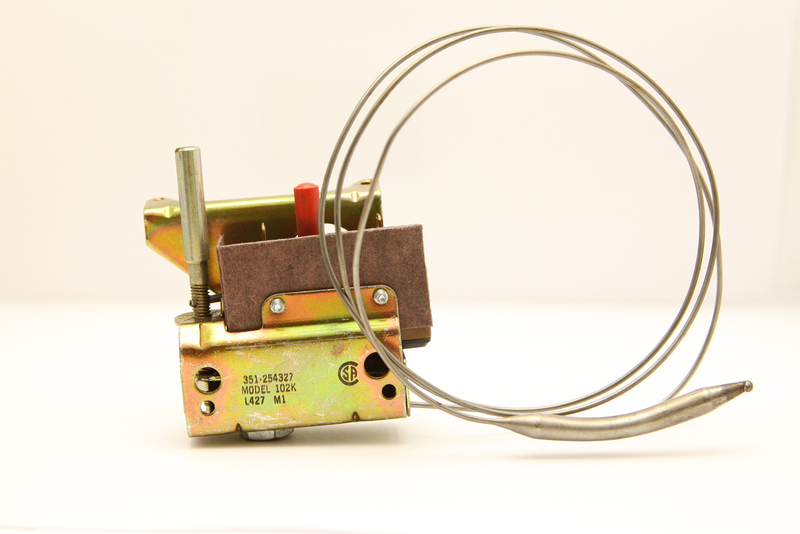 Bulb and Capillary thermostats are commonly used as a limit of control in HVAC equipment. Senasys supplies a variety of bulb and capillary thermostats including adjustable temperatures or fixed. Quality-engineered thermal sensors specifically designed for a variety of major appliances, including room unit and space heaters, air conditioning systems and wood stoves. Senasys bi-metal snap disc thermostat switches are available in four different options, automatic reset, hermetically epoxy sealed, manual reset or single shot. JMP sail switches are commonly used as an air flow switch for an HVAC system. When air flow is lost in the system, the sail switch will trigger an appliance such as a booster fan to restore air flow. 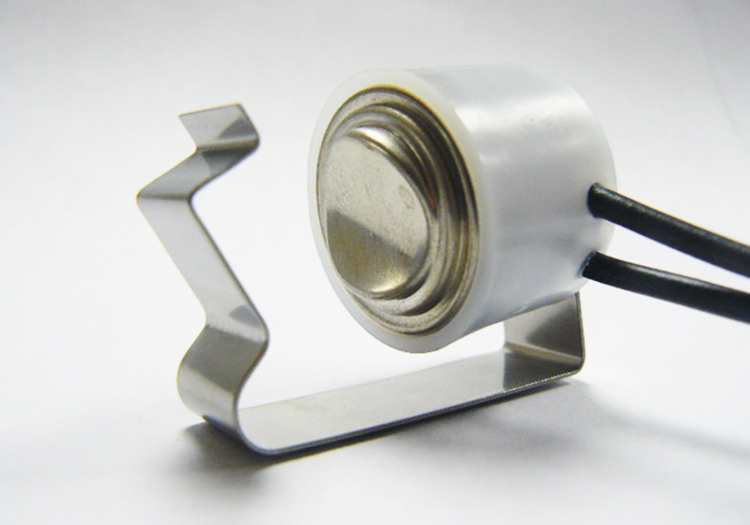 The sail switch is a stable, low cost solution for sensing air flow and pressure. The JMP division of Senasys also offer condensate/styrene float switches which are commonly used to sense a pre-defined water level of a dehumidifier drip pan. When the level is met, this simple HVAC float switch kicks on a pump to lower the water level or shuts the appliance down. The HVAC float switch is designed with a stainless steel left and styrene float for an economical solution to monitor liquid levels. For more information about our temperature sensing HVAC switches, visit www.senasys.com or contact us!